improve supervisor skills, and help new and first time supervisors excel. Help new supervisors, experienced supervisors, and your ability to be an internal consultant. We produced this program for human resource managers, management, and professional trainers who were looking for a program with high impact. VIEW ALL 14 SKILLS HERE. Own this program for your company and help supervisors communicate better, document more effectively, resolve conflicts faster, reduce risk of workplace violence, be appropriate and assertive in confronting employees, delegate more successfully, avoid bullying, improve morale, and much more. With the different format options--DVD, Web Course, PowerPoint, or web video format, you will reach every supervisor, no matter where they are located with content that they remember. You own this course and the 14 skills in it. We send it to you in any format--PowerPoint (sound and non-sound, you get both! ), DVD, Web video, or a Web Course you own and operate right from your own Web site. It uploads to your server it minutes. There is no license, no restrictions, no per user fees, or any thing additional to pay for. Each skill contains "how to", "what to do", and "what to say" content that supervisors absorb and remember. You can see each skill in this program at your LEFT--your choice PowerPoint, DVD, Video, or Web Course. All programs with professional narration. This product improves supervisory skills and reduces risk to your organization from the missteps, naive behavior, fear, lack of knowledge, and lack of know-how among those who supervise others. This program helps remedy the problems of your existing supervisors who may have bad habits or who you have been concerned about for years. It is powerful remedial program. Demonstrate that your managers were trained and your organization exercised responsibility for training supervisors to reduce legal claims and charges of neglect or failure to be proactive. Allows you to e-mail any skill directly to one supervisor or group of supervisors who need the information NOW. Train struggling managers with performance issues and problematic supervision styles who you've placed on performance improvement. Reduce stress and fear among supervisors due to inadequate training or inexperience, especially new supervisors. Help them avoid acquiring bad habits. Improve the internal role of the human resources manager who must serve as a consultant to supervisors, thereby improving position viability and usefulness. This is a 14-skill leadership/supervisory skills training program. The program is available in four formats: Power Point (sound & without sound, along with full guide of all narration), Video (any format mp4, swf, etc. 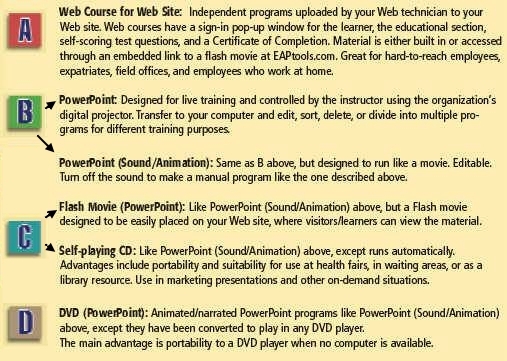 ), standard DVD player, or Web course. 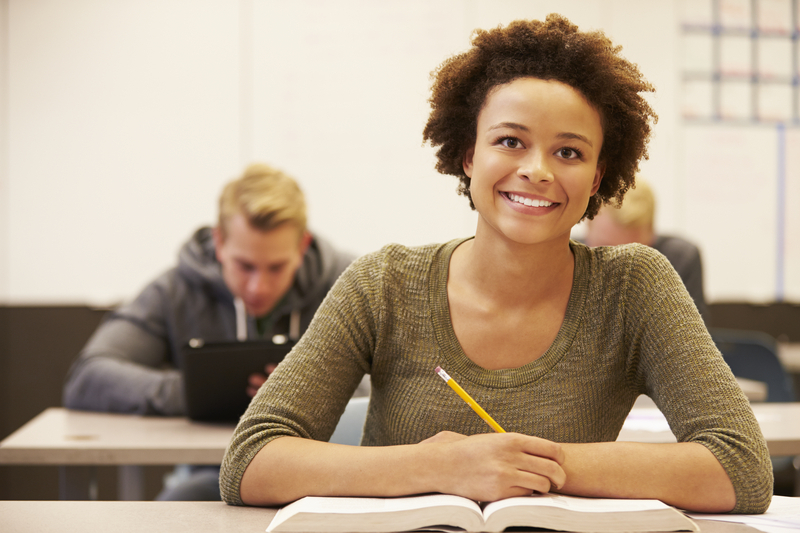 All formats include certificate of completion, handouts, 30 test questions with answer check, and role plays. We guarantee the effectiveness and impact of this program with a 100% money-back guarantee. If you need two formats (discussed above) a second format is 50% off. This product has no additional charges, no leasing fee, per user fees, or subscriptions fees. However, it cannot be resold or used on the Internet in any way would will compete with DFA Publishing and Consulting, LLC.